In Ljubljana the remainders of all the five milleniums of its history are preserved, among these is the legacy of the Roman town of Emona and the Old Town with its medieval castle, Reneissance and Baroque facades, ornamented portals and uneven roofs. The mosaic is complemented with the bridges over the Ljubljanica River and the vast Tivoli Park which stretches into the very centre of the city. 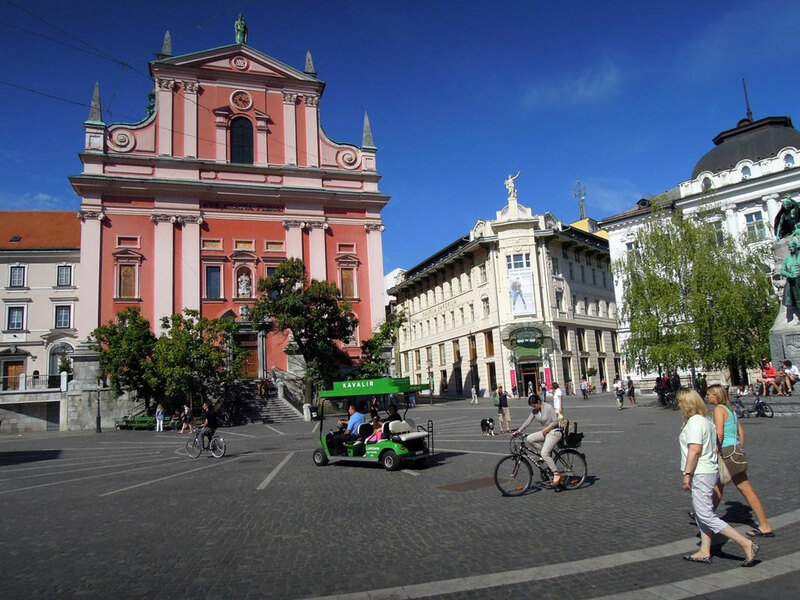 The present image of Ljubljana is generated mainly by the Italian Baroque, and partly by two hundred year earlier Secession period, which is reflected in the style of numerous buildings erected immediately after the earthquake in 1895. In the first half of the 20th century the famous architect Jože Plečnik placed a strong personal stamp on his native city while also taking European standards into consideration. The city’s image was later shaped by his disciples, who were a little more liberal than him, and the Art Nouveau creations of other renowned young Slovene architects.